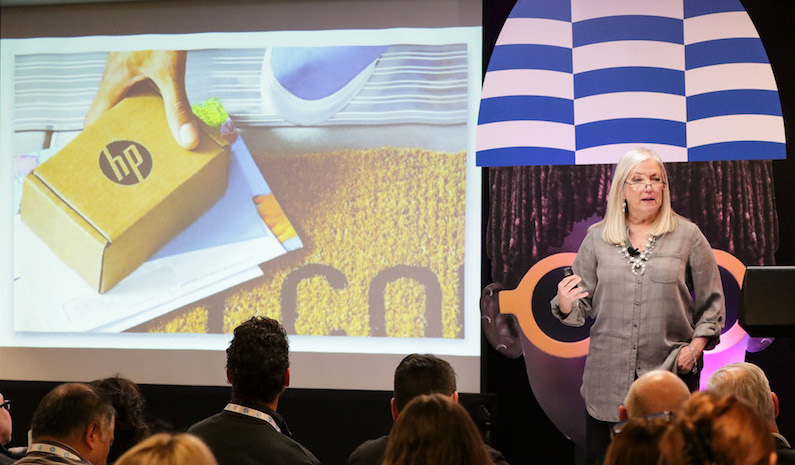 Closing out the last day of PXS19, Doris discussed how new innovations in digital print are changing the way brands create experiential packaging. Packaging is no longer simply a vehicle to hold or ship a product — it’s now an avenue to establish a connection and even drive revenue. By taking advantage of the valuable space inside of the box and keeping the outside design minimal, brands can incorporate exclusive messaging that only their consumers can see. 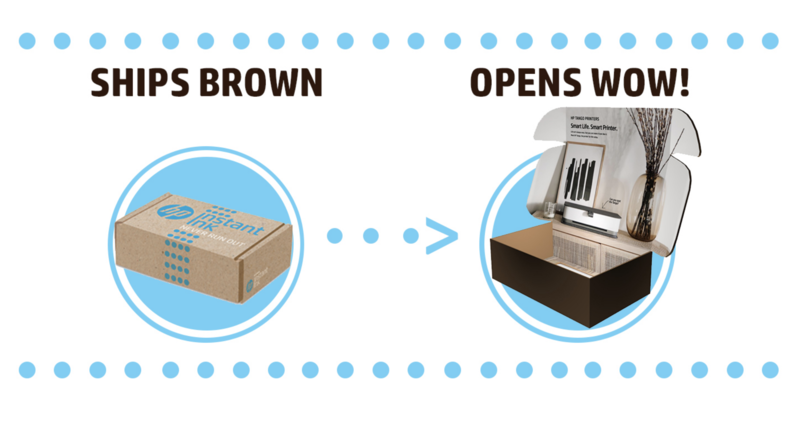 It gives them the opportunity to create a unique and unexpected unboxing experience that customers are more likely to remember or take a direct action from because it can be more personalized to the consumer. According to Doris, printing on the inside of the box can reduce packaging costs, improve the branded experience, and even create opportunities for additional revenue. Brands can use inside print to cross-promote related products and market upgraded services. For example: a laptop box may have an exclusive discount code for a mouse inside of the packaging that can only be used by the individual consumer. Today’s consumers don’t see themselves as part of a target audience or demographic. Rather, they see themselves as individuals and demand that brands recognize this as well. In fact, 20% of consumers are willing to pay more for personalized products. This is why an increasing number of major brands are exploring the possibilities of hyper customized packaging to deliver a unique iteration of their product packaging to every consumer. 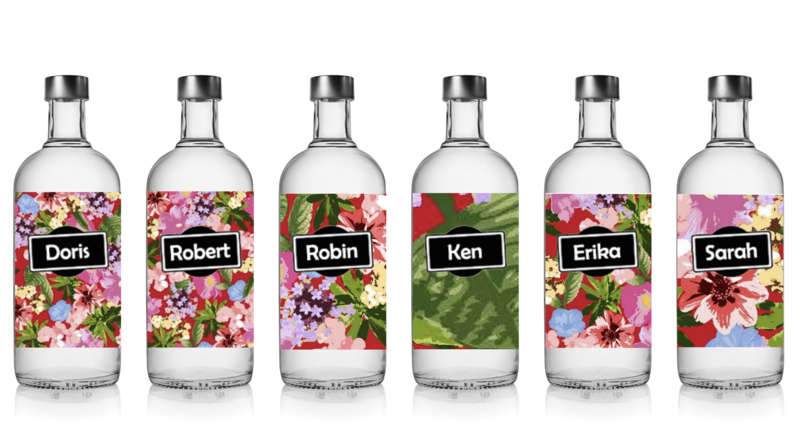 Powered by digital print technologies, hyper customized packaging creates a just-for-me brand experience for the consumer and helps them forge a connection with the product that they use every day. Doris uses the example of Coca-Cola’s “Share-a-Coke” campaign as a successful hyper-personalized packaging program that not only increased sales, it created a sense of collectability and encouraged social sharing. Technological advancements and automation are quickly changing the way brands create digitally printed packaging. New tools enable designers to take a core design and transform it with variable colors, copy, images, and composition from print to print. In Doris’ presentation, she introduced HP SmartStream D4D technology to PXS19 attendees — a new plug-in for Adobe Illustrator® that empowers designers to customize and personalize any design using variable data elements such as text, color, and images. Designers can now create up to 20 variations of packaging designs on their own devices, allowing them to play with the possibilities themselves. 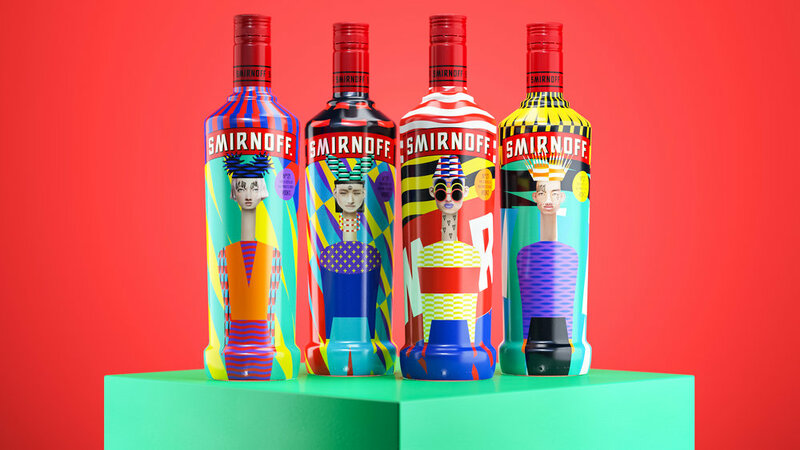 One brand that has embraced variable packaging is Smirnoff, who collaborated with HP and London-based designers the Yarza Twins, to produce limited-edition bottle designs for a special campaign called, “Every one the same. Every one different.” The Yarza Twins created more than 900 unique characters by using D4D to generate unique combinations of 21 different bodies, faces, clothing, and colors to represent the concept of diversity. Larger-than-life examples of the Smirnoff campaign were displayed on stage at PXS19 for attendees to see. Get the Scoop on Digital Print at BoxMaker University — Register Now! If you missed Packaging Experience Summit 2019 or you’d like to learn more about digital print and other packaging technologies, sign up for an upcoming BoxMaker University class today. We host small group classes throughout the Pacific Northwest, including Portland, Bellingham, and Seattle, tailored to deliver informative packaging content for brands of all sizes. At BoxMaker University, attendees learn from industry experts across a range of relevant packaging topics. Each session is an interactive and engaging lunch-and-learn into the world of packaging — because you can’t learn on an empty stomach! Take a look at our full Spring 2019 schedule and sign up for a class near you.